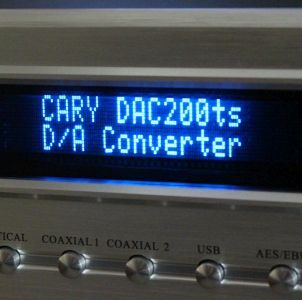 Get 35% off all Cary Audio products. 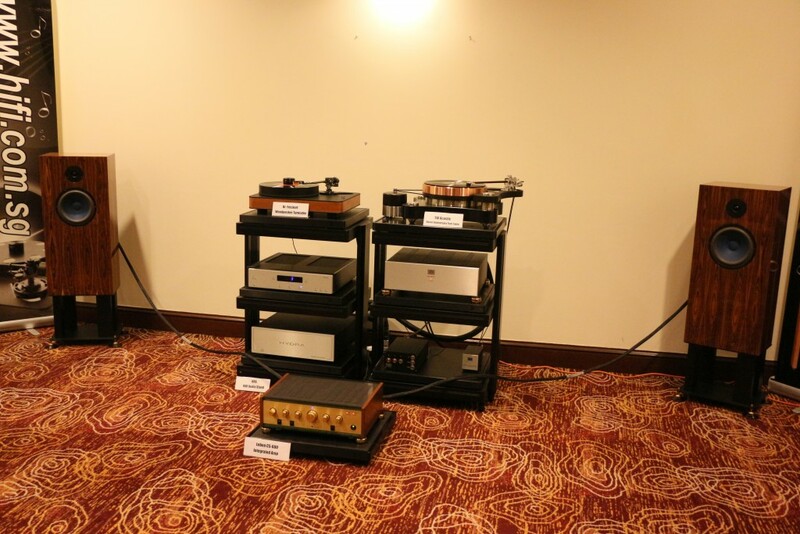 Audiophiles, take note of this. You have the opportunity to buy products tax-free in the next few weeks because the Sales and Service Tax (SST) will take effect only from Sept 1. Currently, the GST has been zero-rated, so there is a tax holiday period right now. 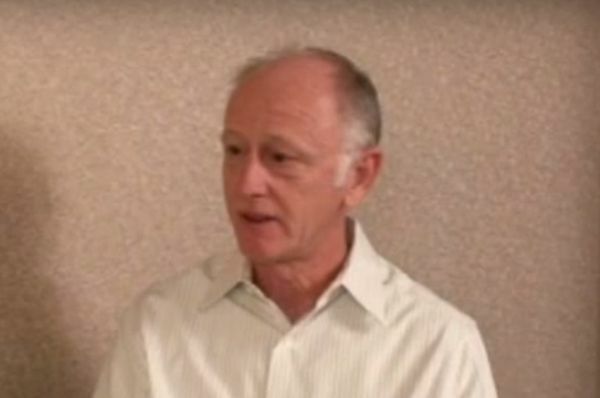 Audio Perfectionist is one of the hi-fi and AV companies taking advantage of this unique and rare state of affairs. Audio Perfectionist is offering 35% off all Cary Audio products till Aug 15. This deadline is set to give the company time to import the ordered products before the SST takes effect on Sept 1. It is also offering the Vienna Acoustics Mozart Grand SE (Normal Price: RM20,984) at the Tax Holiday Promotion price of RM13,640. This price is valid till Aug 31. 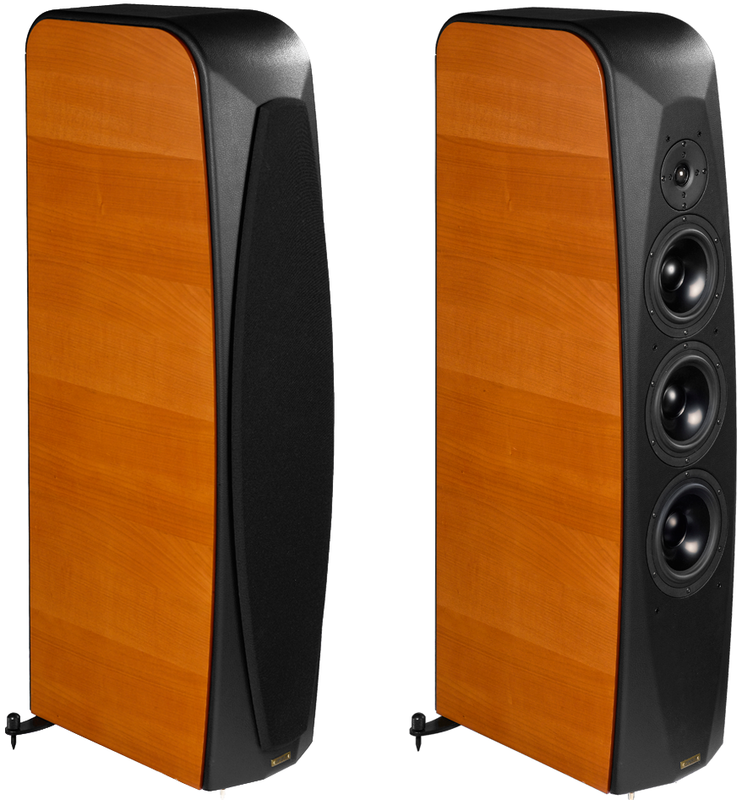 It is also offering the Vienna Acoustics Imperial Series ‘Liszt’ 3-way with all-new patented Flat-Spider-Cone coincident driver technology at the Promotion price of RM44,000 (Piano Black, Cherry, Piano White) and RM51,000 (Rosewood). These prices are also valid till Aug 31. 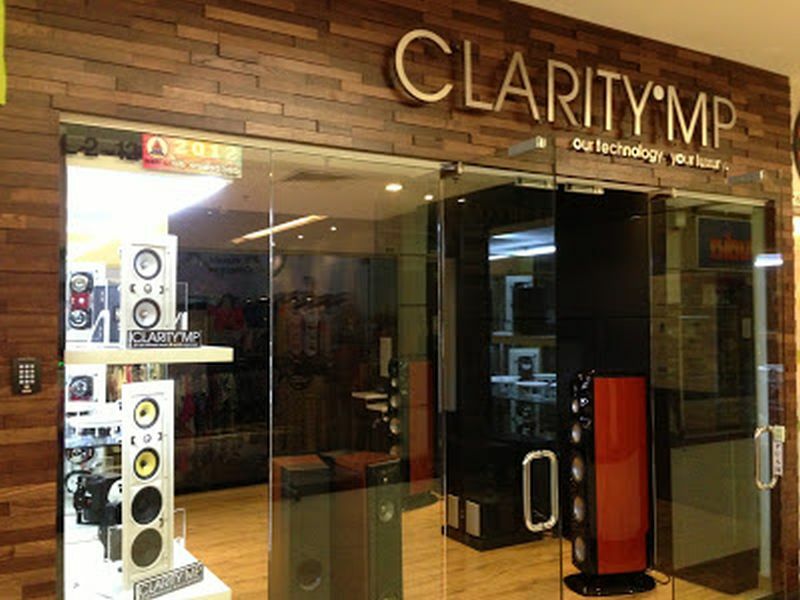 You can call Audio Perfectionist at 03-7954 2818 or visit their showroom in Jaya One, Petaling Jaya, Selangor.